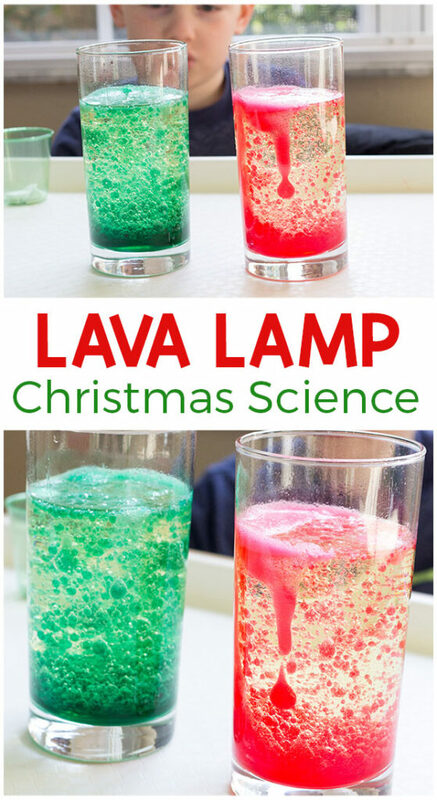 You have to try this Christmas lava lamp science experiment with your kids! 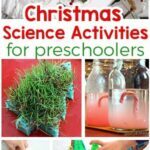 It is a fun and exciting way to add Christmas science to your holiday plans! 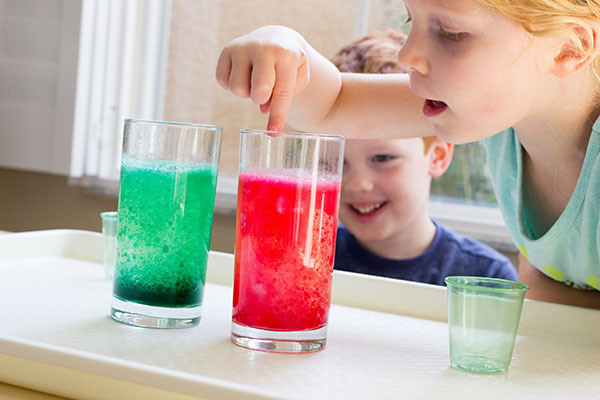 The kids and I absolutely love doing science experiments, so it definitely makes sense to enjoy them with a holiday twist. Combining science and holidays is perfect because the interest level goes up, engagement increases and it adds even more excitement for the upcoming holiday. 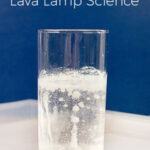 This lava lamp experiment is the most popular experiment we have ever shared on the website and a total favorite in our home. Adding a Christmas twist to it is crazy easy. All you need to do is use green or red food coloring or watercolor paints. The experiment itself is also super easy to do. You only need a few common household items and a couple of minutes to set up. Several kids can do it at the same time, so it’s perfect for a group of kids. Just make sure they are old enough to resist putting things in their mouth and that you supervise them at all times. Every time I set up this science experiment my kids get excited. They love doing it! And they always want to do it again and again. 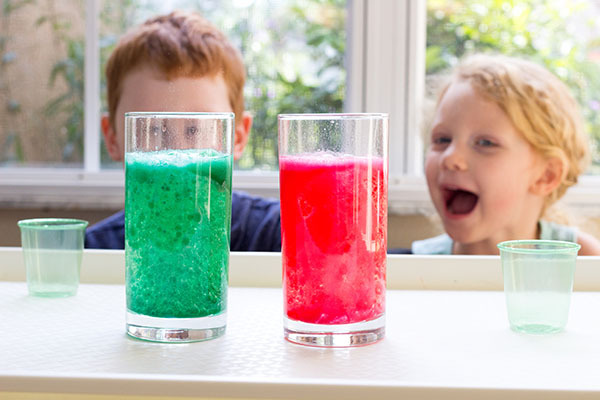 What Do Kids Learn When They Do Science Experiments? While doing the experiment is fun and exciting, it is also educational. You can explain the science to them in simple terms, but that isn’t super important when it comes to young kids. 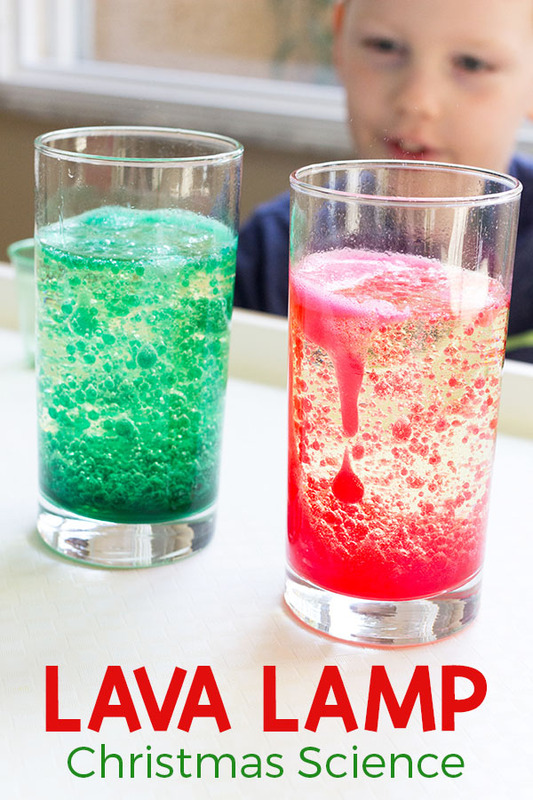 Young children benefit from doing experiments like this even if they can’t totally comprehend the science involved. 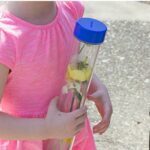 Engaging with science in a hands-on way like this gives them prior experience to recall when they do learn the science behind it. 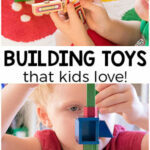 It encourages their curiosity and invites them to wonder, predict and observe. They even learn about cause and effect. These are skills that will lay the foundation for them to understand more complex scientific concepts in the future. This post contains affiliate links. This means that if you purchase through one my links, I may receive a small commission. To begin, color about 1/2 cup of water with food coloring. I like using these gel food colors for vibrant coloring. Take the Alka Seltzer tablets and break them into 2 or 3 pieces. Place them in a small cup or container. 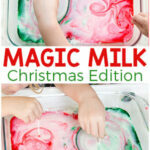 Children will then add a piece of an Alka Seltzer tablet to the cup of oil and water. 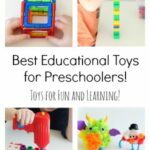 They can experiment with adding one piece and a few pieces at a time. *DO NOT let them put the tablet in their mouth at any time. 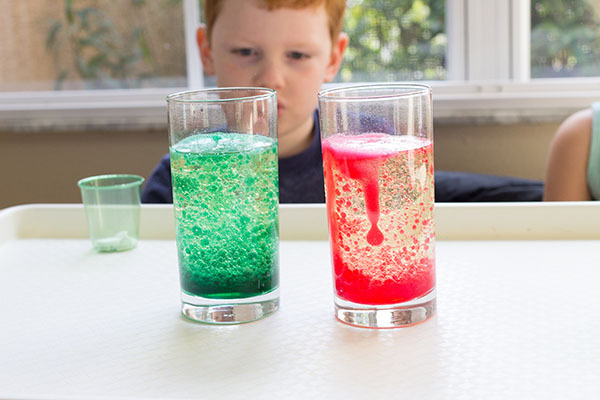 What happened when you put the Alka-Seltzer in oil and water? Why do you think it stopped moving around after a period of time? What else did you observe? 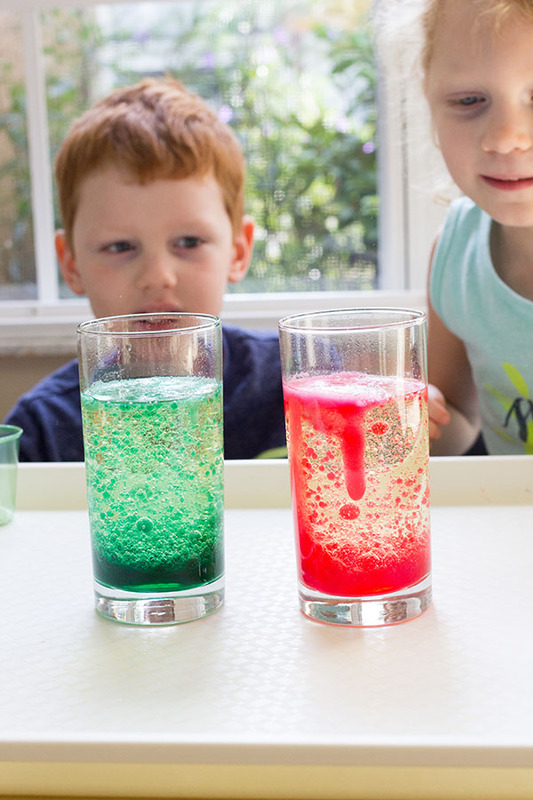 The water and oil do not mix and the oil doesn’t change color because the food coloring is water-soluble. The Alka Seltzer reacts with the water to make bubbles of carbon dioxide. The bubbles attach themselves to the blobs of colored water and bring them to the top of the glass. When the bubbles pop the blobs of colored water fall back to the bottom of the glass. 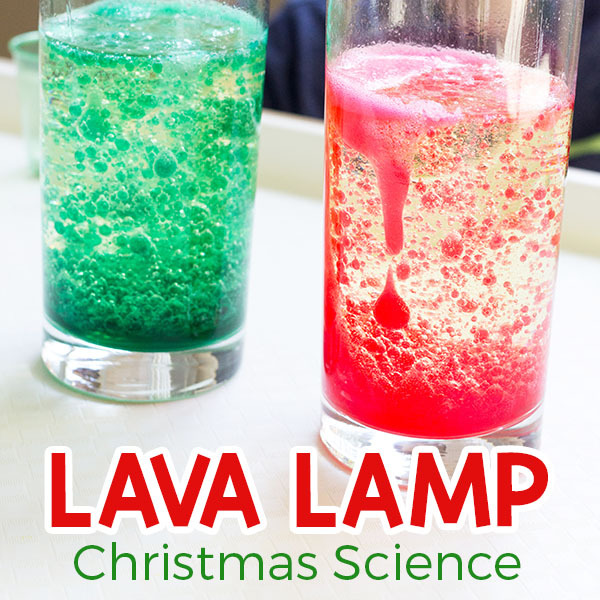 This Christmas lava lamp science experiment is an exciting way to add science to your Christmas celebrations and lesson plans this holiday season. 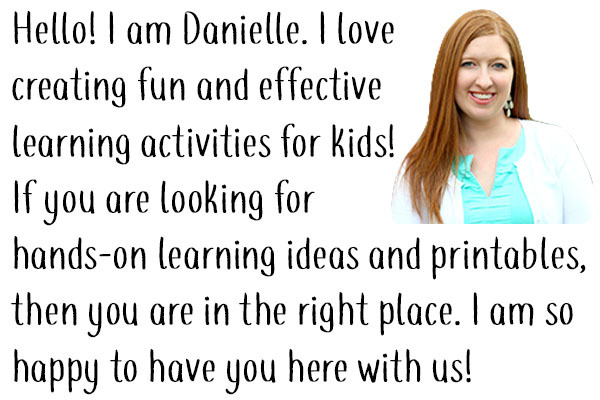 I hope your kids have a blast!